Survivor Royale is, you'll never guess, a Battle Royale! 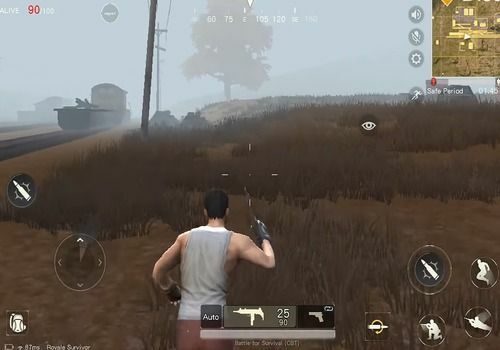 Yes, it is one of the very first Pubg clones to be released on mobiles and it shows, because it is both very classic in its design and also very refined, to better meet the needs of mobile devices. No need to dwell on its gameplay or "story", everything is already on the Android description sheet, but know that this is an emulated version especially for the PC. Its Android emulator encapsulates the game, which allows you to play the mouse keyboard and put tan lines on your opponents. A remake of C&C Renegade, more focused on shooting than resource management but enough to make you have a great time.